Tomorrow’s world is born in what we teach our children today. 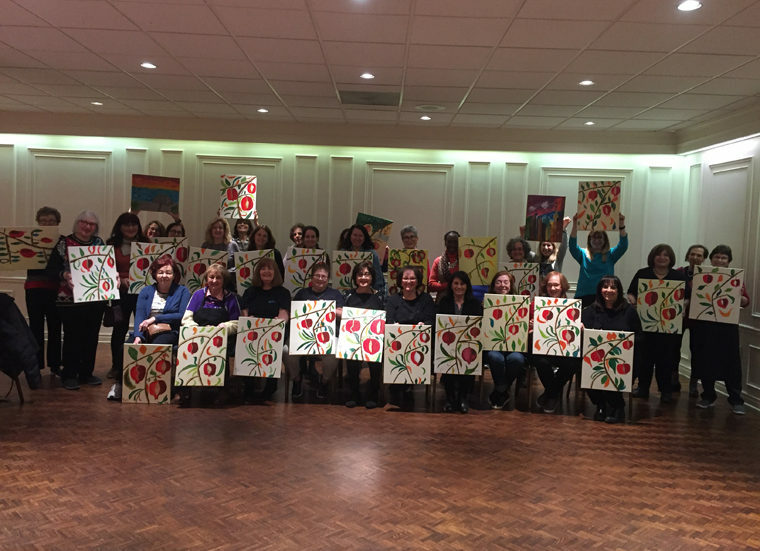 Bringing together the women of Adath, across all ages and stages, through education, creativity and community outreach. Our programs include a very popular Tuesday morning study group, a forum where women gather for breakfast, study and discussion with compelling guest lecturers. Topics may include Torah study, current events, art, music, Jewish history, customs, and Israel. Each week we are left with food for thought and discussion. We also host a Book and Film Review series, held on select Tuesday evenings throughout the year. Our Synagogue is well known for its afternoon needlecraft group known as “Golden Hands”. Originally our motive was to create quilted art that would reflect mostly Judaica, such as challah, matza and Torah covers, wall hangings and anything we could create to become heirlooms for future generations. 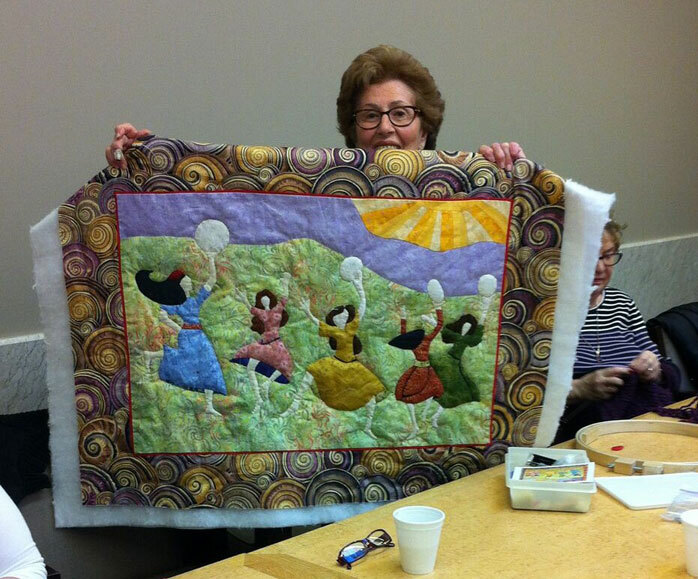 Today, our group has expanded to include, not only quilting but also knitting, needlepoint, beading and other art forms. We shlep nachas from each other’s beautiful handwork and remain a cohesive, socializing group. 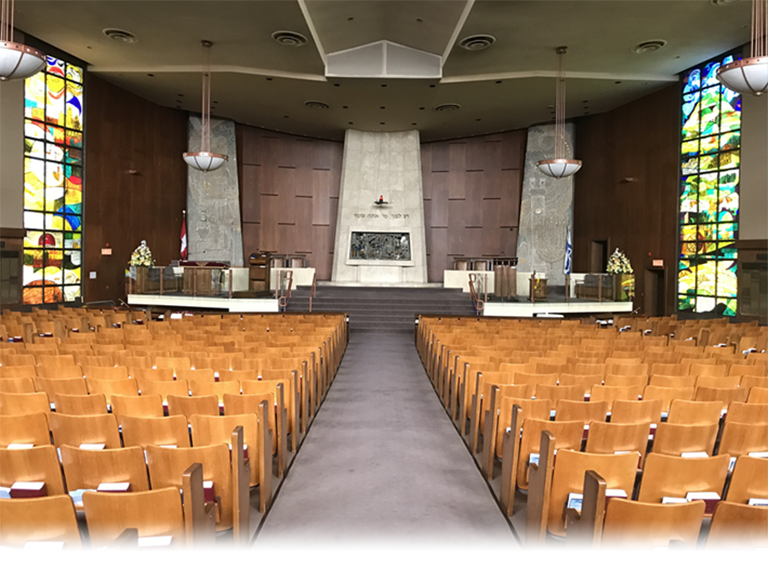 Additionally, we have created a special program called Celebrating the Women of Adath. This is a very special series of presentations featuring our very own Women of Adath including artists, entertainers, health and social service professions and entrepreneurs. Women of Adath is excited to bring back our wonderful “High Tea & Hats” program; an afternoon tea event for mothers, daughters and granddaughters, sisters and aunts of all ages. Women of Adath runs the Judaica Art Shop which offers excellent items for holidays and holiday gifts. 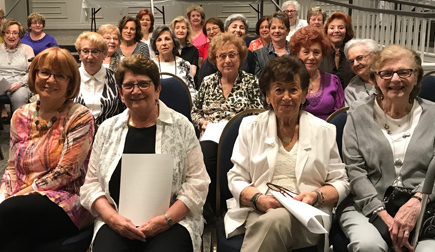 Membership in Women of Adath has created many long-term friendships and Synagogue leaders.